Is anti-music Puritanism part of the backbone of the U.S.? Can a sound alone be an agent of change? Do public radio stations such as KCRW really serve the whole public? 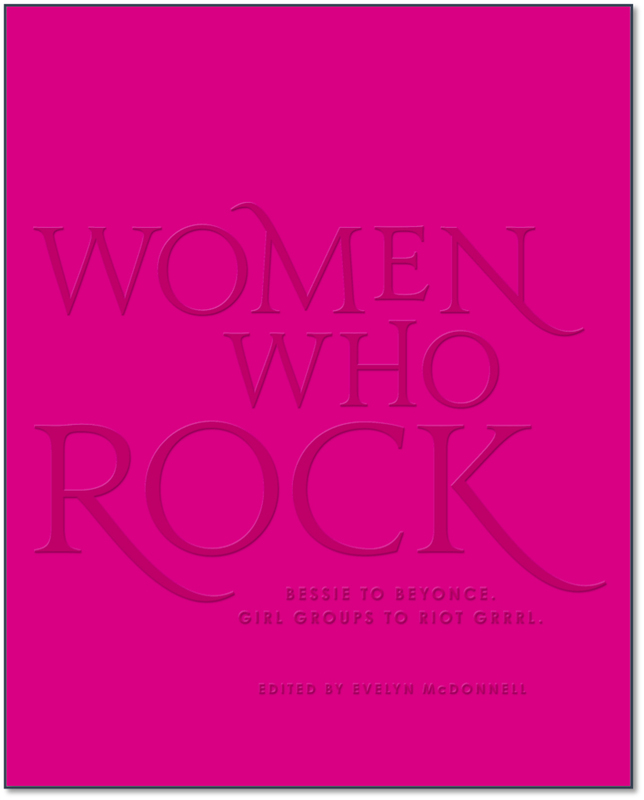 Can popular culture still change the world? 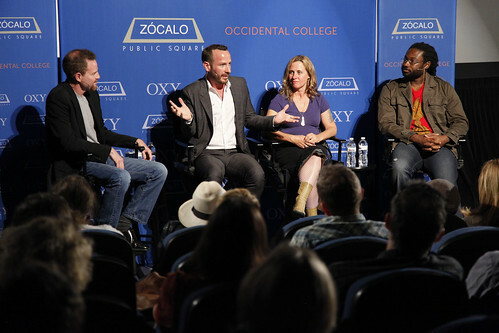 These are some of the questions Occidental College professors Thaddeus Russell and James Ford, KCRW music director Jason Bentley, and myself addressed last night at a panel sponsored by Oxy and Zocalo Public Square. It was a pretty wide ranging and thoughtful discussion of a topic I feared beforehand had been beat to death. Check out Zocalo’s site for video, podcast, photos, and even some text. Abby Johnston wrote a great article for Salon about the tesosterone overdrive of summer festival lineups, and I’m not saying that just because she quotes me. It’s patently absurd that these festivals reflect not the makeup of the audiences, but the sausage fest of the booking agencies and music industry. This is the new normal: Wake up at 5, or 6, or 7, and take the medicine out of the refrigerator. Depending on the time and where I have to be that day, maybe go back to bed for an hour. Or maybe get ready for work while Bud sleeps. After an hour, we’re both up. We sleepily assemble what I call “the works”: two syringes of saline, one of Heparin, the IV tube, the bag of Vancomycin, some alcohol swabs. We make sure the syringes and the IV line are clear of bubbles. The tube from the port in Bud’s arm goes straight into his heart and, as the home health-care professional pointed out when she taught us how to do this, we don’t want to pump air into his heart. I don’t really want to pump anything into his heart, but nonetheless, this is what I now do, twice a day, at regular 12-hour intervals: send 1.25 mg of high-octane antibiotics straight into my husband’s blood. I’ll be discussing the effects of pop music on cultural change May 29, at the Downtown Independent, along with KCRW’s Jason Bentley and Occidental historian Thaddeus Russell, as part of the excellent Zocalo Public Square events. My letter to the Beloit Daily News regarding the Hall of Fame came out last week. Follow the link. 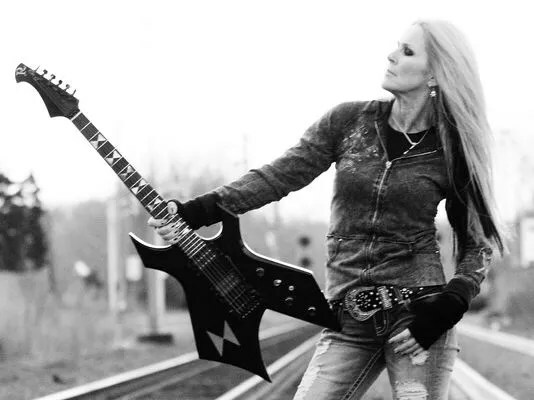 Lita Ford premiered a video for her song “Mother” off Living Like a Runaway at USA Today today. Edgeplay director Victory Tischler-Blue, aka ex Runaways bassist Vicki Blue, shot the dramatic footage of the guitarist in the desert. In an accompanying interview, the Runaways shredder talks about “parental alienation,” a subject she knows well, as she is estranged from her two sons. It’s no Hallmark card for Mother’s Day, but it’s a real issue that many women are living. Frustrating as my child can be, I also can’t imagine not being able to see him every day, let alone at all. It’s a heartbreaking situation for the tatted-up ax-slinger who was always the tuffest girl in the band. Happy Mother’s Day, Lita. 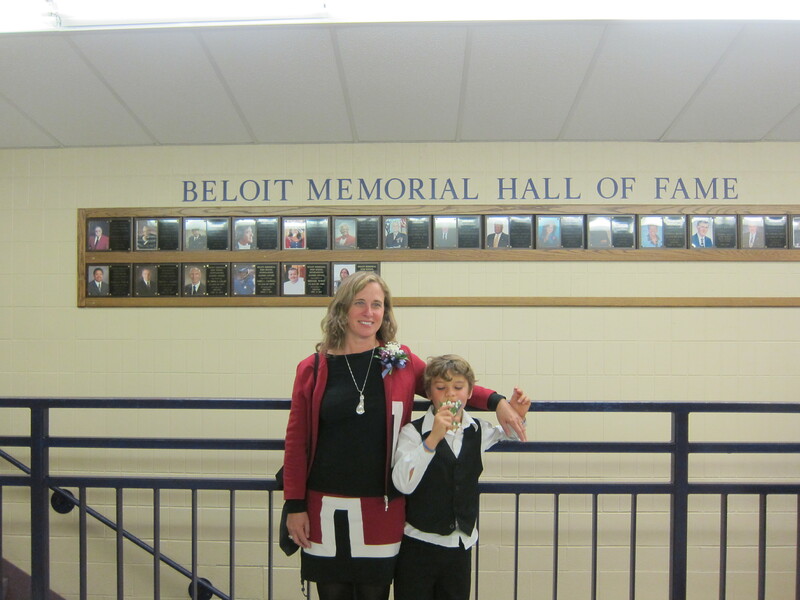 Talk about an embarrassment of riches: The past month has been so hectic, mostly with great stuff, that I completely neglected to write about how moving and amazing my induction into the Beloit Memorial High School Hall of Fame was. It was really one of the most gratifying and deep moments in my life. Raymond Schoenfeld, who first taught me to be a journalist, was there, and had apparently nominated me. My alma mater looked beautiful. And The Increscent, the oddly named and historic newspaper I edited, had a lead story about LGBT students, in which named and pictured students talked openly about their experiences at Memorial. Progress happens.